How Does the Universe Respond to You? The universe responds to who you believe you are. 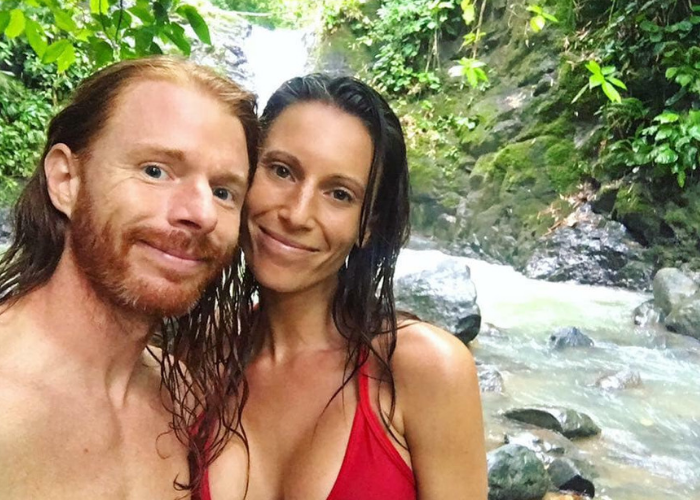 You see, I didn’t always believe I deserved or was worthy of a man like my husband, JP Sears. I didn’t believe I deserved to be treated with the utmost respect and honor because I didn’t even gift that respect to myself. So, I kept choosing guys that weren’t the best for me. I kept repeating the same cycle over and over again, with subtle variations, hoping my external reality would shift without me having to do any inner work on myself. Because facing my own insecurities and self-hatred was far too painful to experience sometimes. I knew there was a major link between my own insecurities and the men I chose. So, I did the deep dive into self again and again and again. I cleared years of emotional baggage energetically and physically. I learned the hard way that sometimes giving all of myself comes with a price—it comes with people thinking they can take advantage of my kindness and desire to be of service. So, I had to learn how to build better boundaries. I had to learn how to hold my own, stand my ground, speak my truth, and embody the leader I was destined to be. Not only did I earn how to say no, but I mastered saying no without guilt. I learned to honor my space, time, and energy because if I didn’t do it, no one else would. Once I’d cleared the emotional baggage, I started feeling lighter and more confident, and I remembered the strength of my radiant heart and limitless potential. Slowly but surely, I started to affirm and believe that I was worthy, deserving, and more than enough. I started to believe and trust that I could choose the right partner who would respect and love me unconditionally. This new belief framework settled in, and I had let go of so much that was no longer serving me internally and externally. I immediately recognized and saw in him what I had internally prepared for. My eyes were no longer clouded by my own insecurities or projections. I was able to see clearly who was right in front of me and knew I deserved a partner like him without hesitation. Heal your heart. Do the inner work required to love and honor yourself. Face your shadows and traumas so you are aware when you are projecting onto others. Clean your own lenses so that when you do meet the partner of your dreams, you recognize them as who they truly are. Affirm and choose to believe that you are more than deserving, worthy, and enough. The universe responds to who you believe you are. So, begin in your mind. Begin in your heart. Release all that’s no longer serving your highest good. I’d love to hear about your journies and how the universe begins to respond as you put these mindset tips into practice. Comment below and let’s chat! 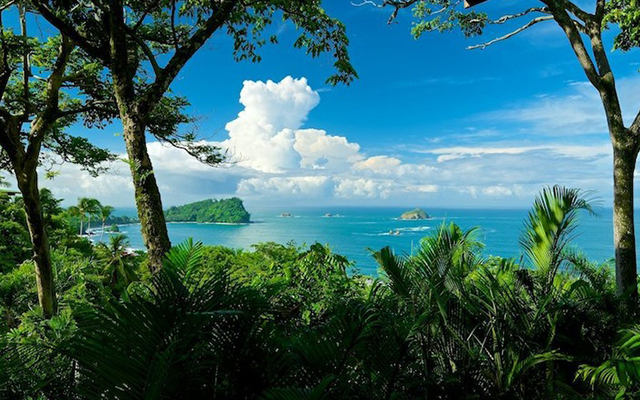 Much Love & Pura Vida! P.S. I am missing my husband ridiculous amounts while I’m in Thailand for my Yoga Teacher Training, but I’m still having loads of fun! Follow me on Instagram to take a sneak peek into my world!